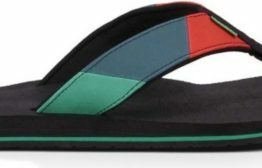 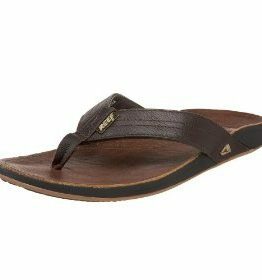 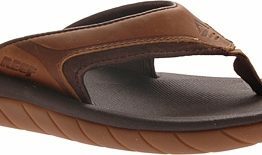 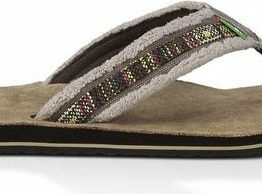 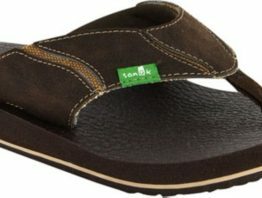 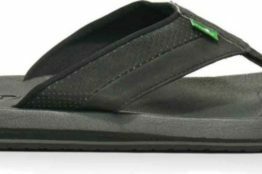 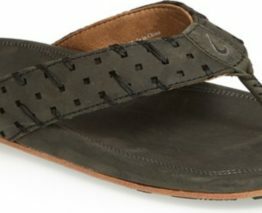 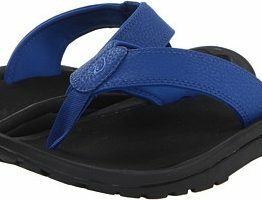 Olukai Mens Mea Ola Sandals – Featuring original octopus artwork, unique details and canoe lash stitching, the Mea Ola is a sandal like no other. 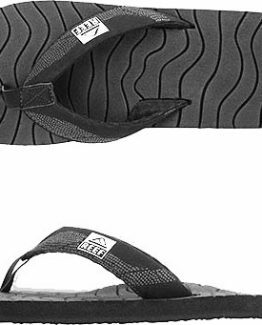 UPPER Full grain antiqued leather straps with synthetic pigskin lining and neoprene backer. 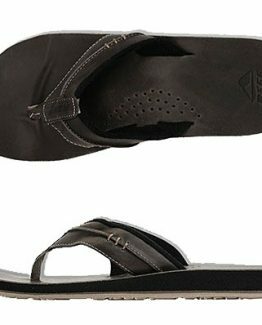 FOOTBED Compression-molded EVA midsole wrapped in premium full grain leather. 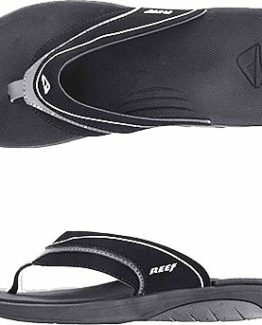 Anatomically correct contour for a personalized fit and sustained comfort over time. 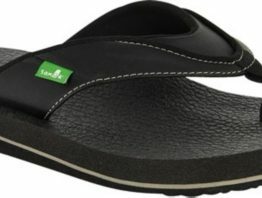 OUTSOLE Full grain leather wrapped outsole with non-marking molded gum rubber traction pods. 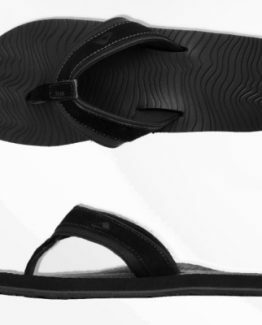 FEATURES Comfortable hand-sewn toe post, hand-sewn canoe lash whipstitch, metal rivets at toe post, octopus and Moko laser artwor on footbed, and embroidered logo detail.